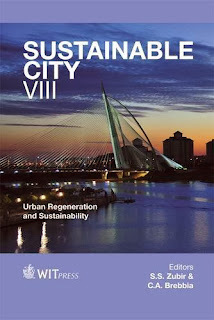 en: Zubir, S y Brebbia, C. Sustainable City VIII. 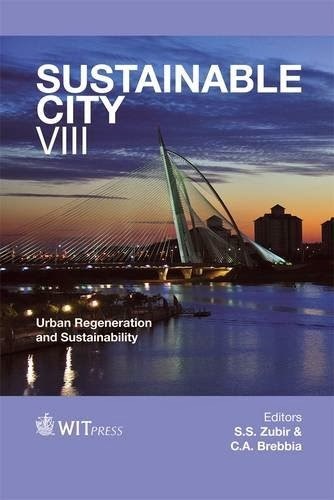 Urban Regeneration and Sustainability. 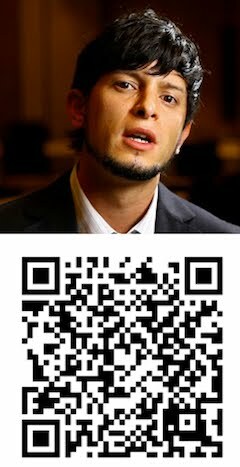 WIT PRess. 2013. pp. 39-53.
some policy and governance considerations for the urban future and the forthcoming challenges and feasible opportunities at local or urban levels. 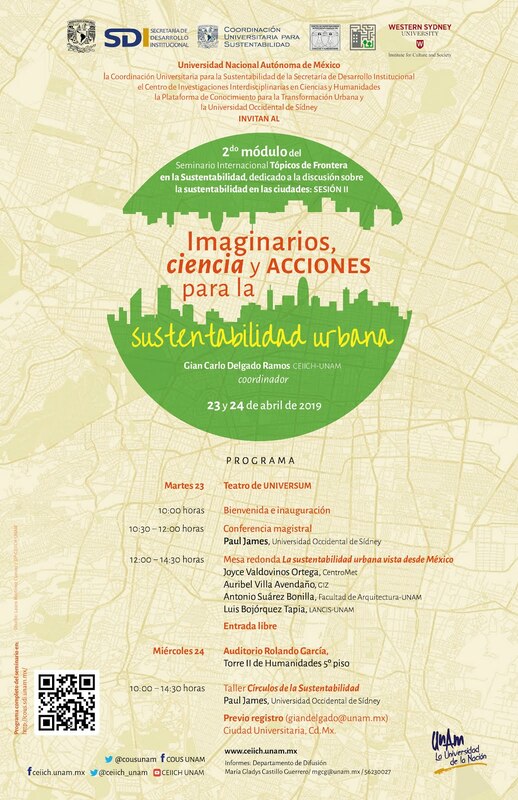 Keywords: urban metabolism, climate change, Latin America, low carbon cities.